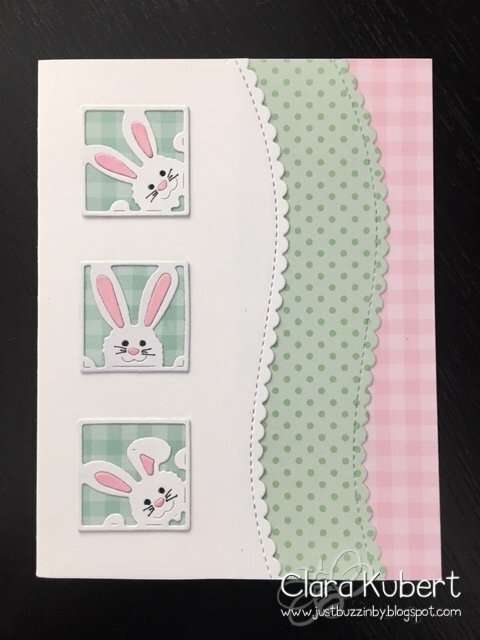 I love this little Peeking Bunny Squares die used on my Easter cards this year, made by Frantic Stamper. Tomorrow is St. Patrick's Day! It's not really much of a holiday, but it gives everyone a day to dress up and have fun. After all, we're ALL Irish on St. Patty's day! 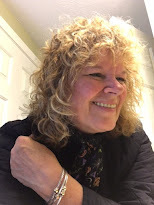 :) I made 2 cards for the occasion, both for two of my granddaughters with gift cards tucked inside. The first card was made for Lucy using the following products. The second card was made for Lily using these products. 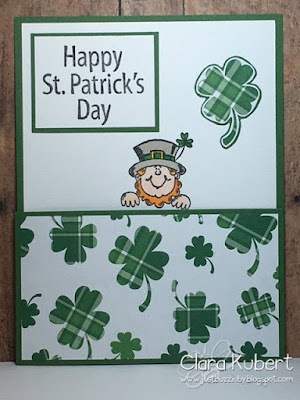 I hope you all have a fun St. Patty's Day! Here in New England it's snowing like crazy today. 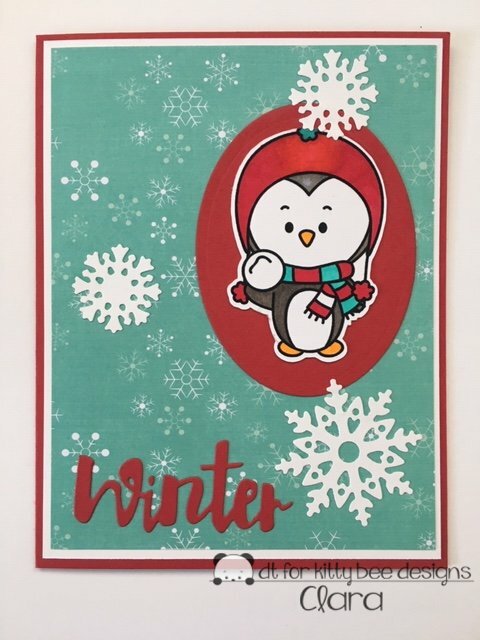 I'm using an image called Snow Penguin on my card....it's the perfect image for today! 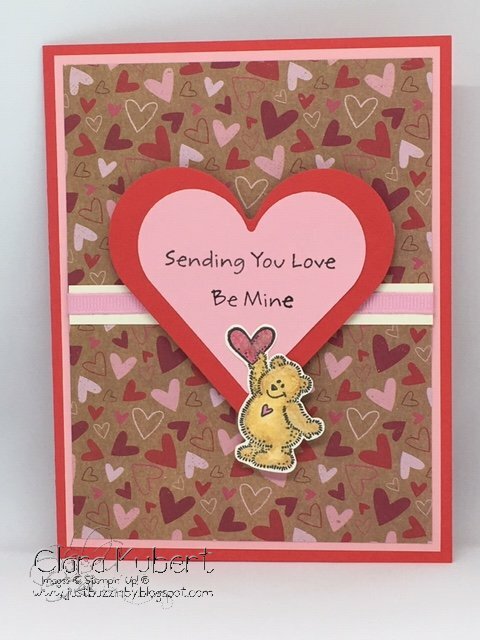 Here are the products I used to make the card. 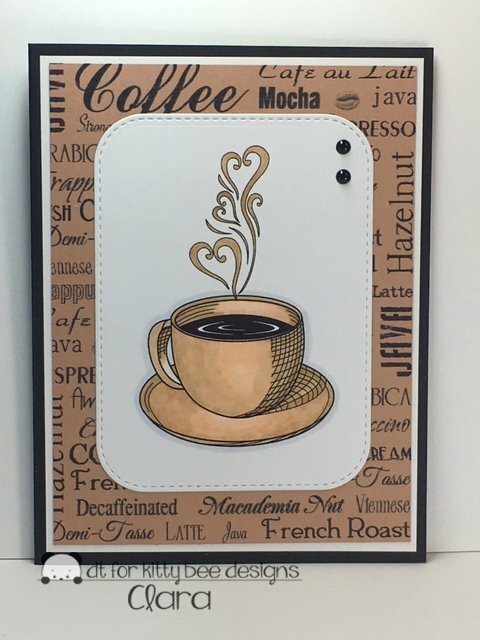 For the Aloha Challenge this week over at Kitty Bee Designs, I'm using this image called Espresso Yourself, by Sparkle N Sprinkle, who is one of the sponsors of the challenge. A big thank you to them for giving me this image to create with! I used a black base with a white panel, then topped it with another panel of Creamy Caramel by SU. 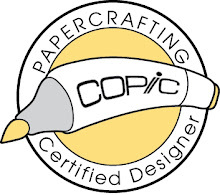 The design I have on the paper is a digital one, but I can't remember who the company is! 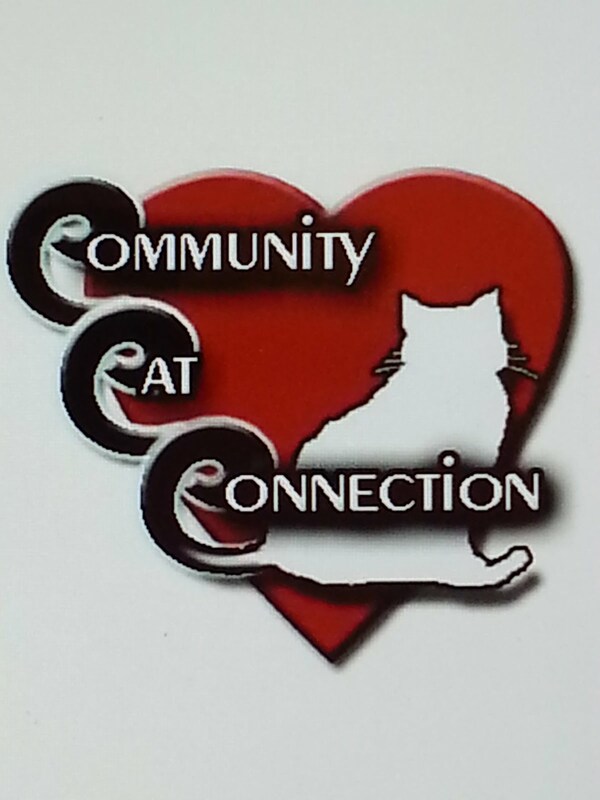 I must have it on a flash drive so I am going to find it and will update this post when i do. Next, I used a few various Copics to add some color to the coffee cup and shading, then cut the image out using MFT's Stitched Rounded Rectangle STAX. To keep the card clean and simple, I just added the two little black enamel dots. It's almost Valentine's Day so I wanted to send my littlest Valentine, Claudia, a card for the occasion. I used a sweet little bear from Darcies for the image. This card was made for a friendship swap hosted by Chris, who just so happened to be my swap partner. 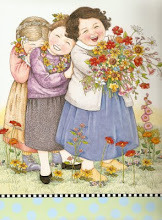 I used a cute image called Garden Boots by We Are 3. 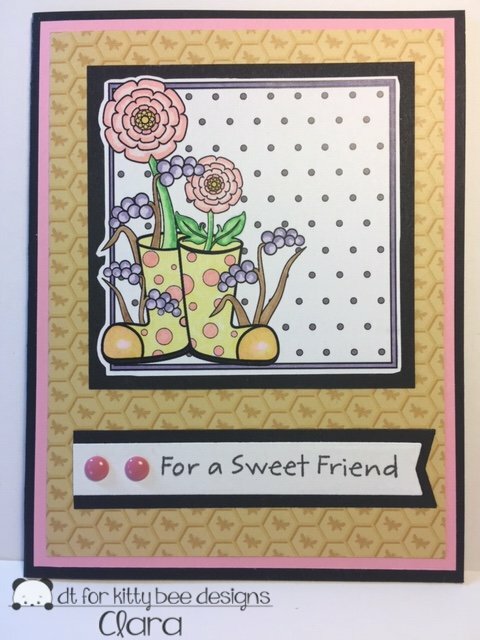 To make the card, I used a black base topped with a SU Pretty in Pink panel and some DP from the Backyard Table collection of a Recollections paper pack. MFT Die-namics Blueprints #27 were used, along with some enamel dots and various Copics for color. I hope you like your card, Chris! It sure has been cold lately here in New England and this little Panda is trying her best to stay warm like all of us here. 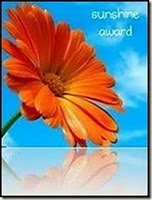 :) The card was made for my February spotlight over at Kitty Bee Designs. 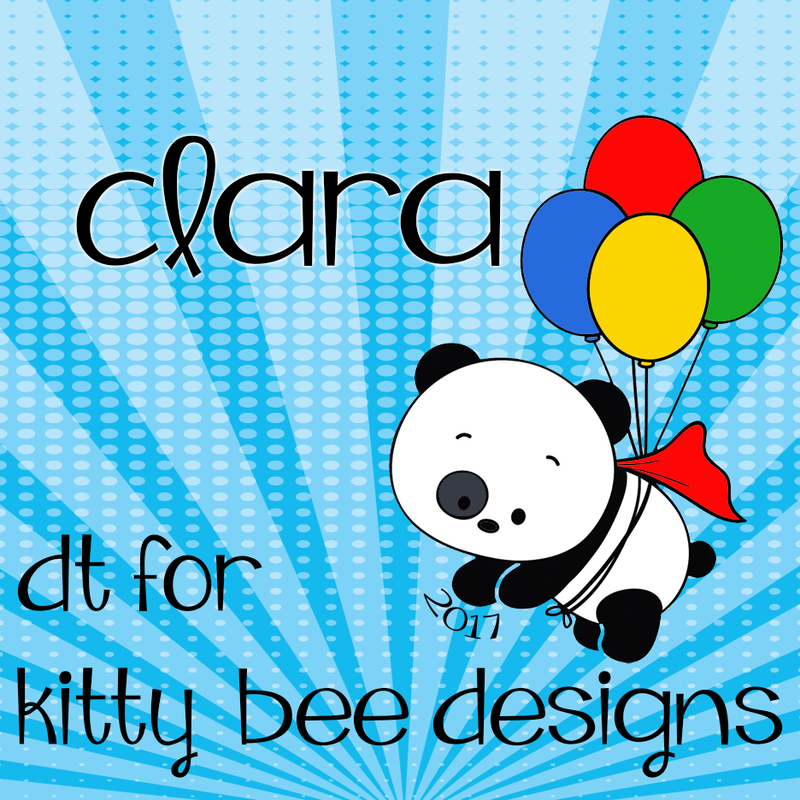 The digi image is called Coffee Panda Girl and can be found over at the Kitty Bee Designs Etsy store. Here's a list of what other items I used to make my card. 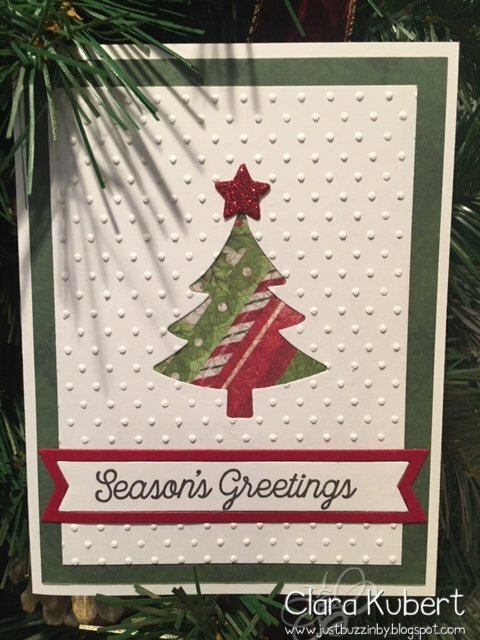 I used my favorite embossing folder, Swiss Dots, by Cuttlebug. Along with the embossing folder, these were the other products used to make my Christmas card. It's hard to believe we'll be soon ringing in another new year. My wish is that you all have a safe, healthy, happy new year! Here we are.... in the middle of the hustle and bustle of the holiday season. It sure did sneak up on us quickly this year! I finally finished my Christmas cards today but can't post it here until I've gotten them all mailed out. 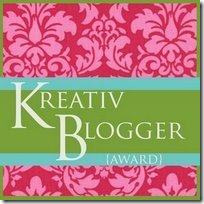 Several people who visit my blog get a card in the mail, so I don't want to spoil it. 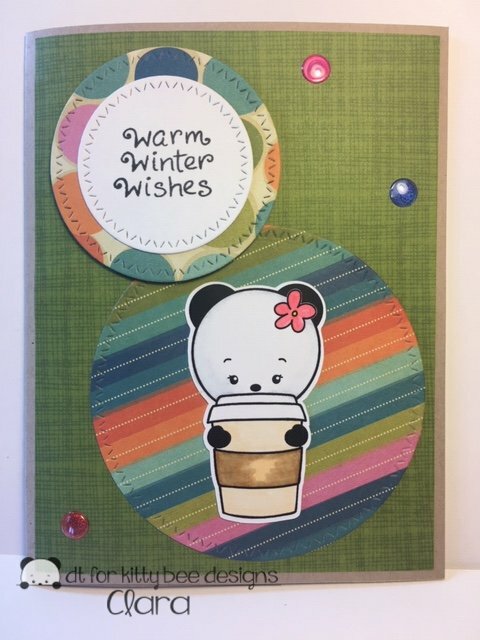 I can share this card though... it was made for my December spotlight over at Kitty Bee Designs this month. It's so hard to believe that my oldest granddaughter, Lucy, just turned 13! 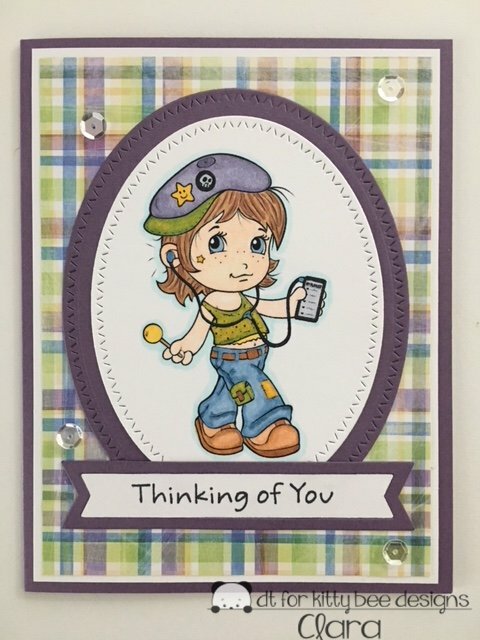 With her being a new teenager, I wanted to find an image for her card that I could make into more of a card for a teen, and not just a little girl. I think this image called "Cool Lolly" by The Paper Shelter, is perfect for the look I was trying to get. Besides the image....here's what else was used for the card.